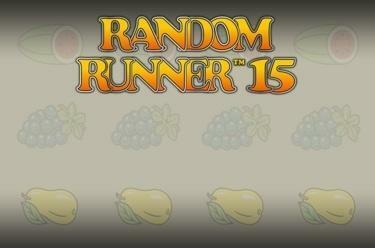 Play Random Runner™ 15 online for free now! 3 of a kind on a line is all you need to get lucky! 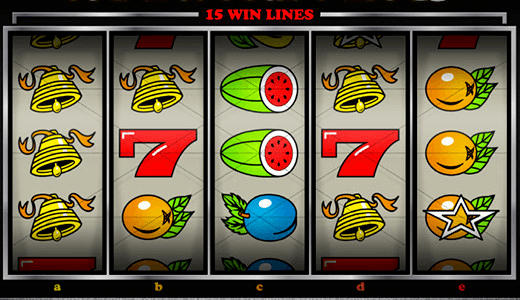 Hunt the fruits over the reels with Random Runner™ 15 and catch big winnings with 3 identical symbols adjacent to each other: Any combination of three symbols counts towards a win here, regardless of which reel it begins on - and the Star symbol will bring you a lush grand prize! Your aim is to land 3 identical symbols along one of the 15 win lines. Your winning combinations can run along a line on the first 3, the middle 3 or the last 3 reels. To win, the symbols must land next to each other on an active win line without any other symbols between them.